So the conversation over dinner revolved around PLNs, social networked connections and how powerful they can be for learning. This was how Nigel chose to illustrate how the connections work. I added the red lines! 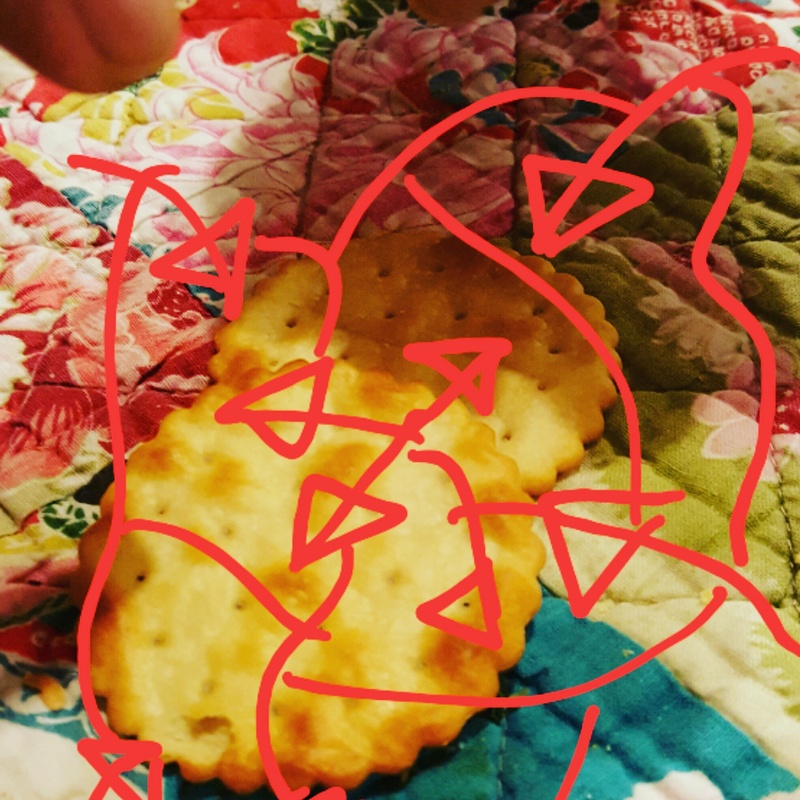 The connections were brutally cut off when he ate the crackers!